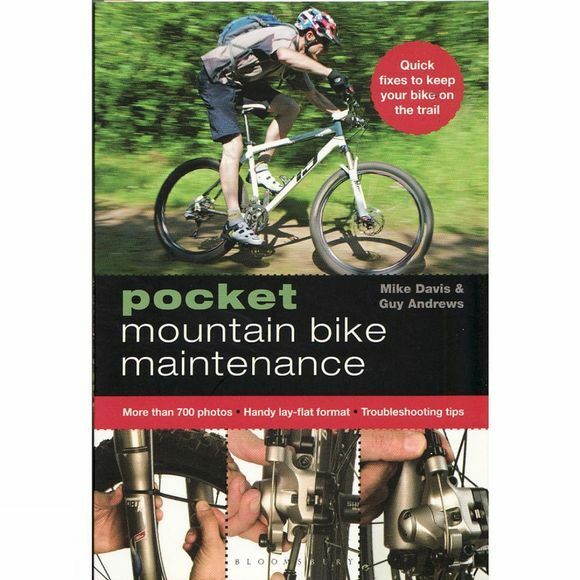 Pocket Mountain Bike Maintenance provides mountain bike enthusiasts with step-by-step guidance to maintaining and repairing their bikes, combining an easy-to-use format and design with high quality photographs of the latest equipment.The book guides the reader through most common problem that may occur on a mountain bike and shows how to repair it. It also give tips on how to spot the early warning signs of trouble so that you can fix the problem before you need to get involved with costly replacements. It is the perfect reference manual to carry with you in a pannier or backpack..